Welcome to the Gulf eTeam's condo search page. 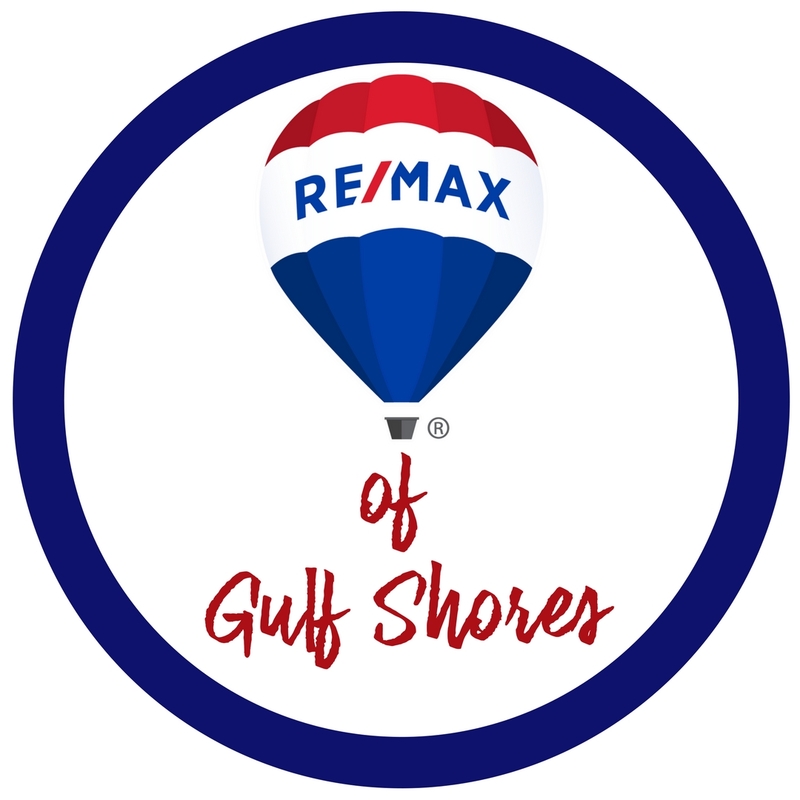 The following links will take you to condos by price bracket here in the Gulf Shores, Orange Beach and Perdido Key, FL areas. Scroll, Pick and Click the price range of interest!